A time-consuming renovation you might want to consider as a homeowner is reroofing. It drastically enhances your home’s aesthetics and keeps your home’s value intact. Here are some improvements that you may want to consider when reroofing. 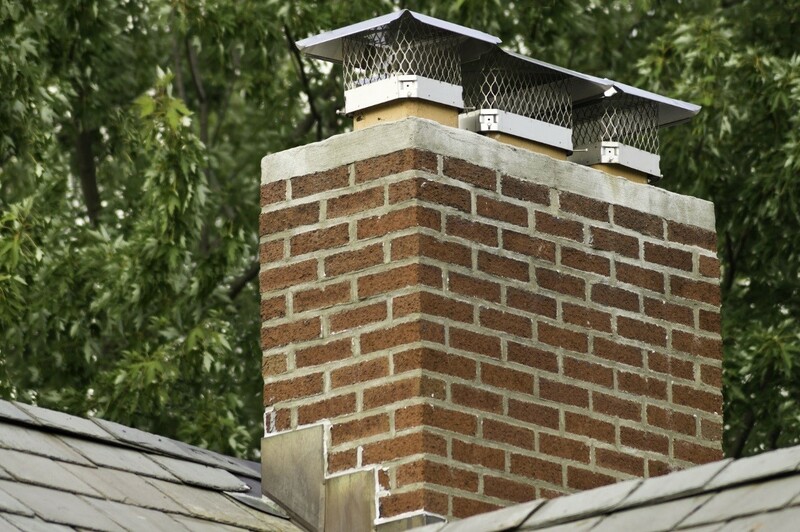 It often goes unnoticed, but the chimney cap is an integral part of your roof, both for aesthetic and practical purposes. However, its primary focus is to save you money. No heat or cool air can escape these caps, thanks to their airtight design, making your home more energy-efficient. Since these caps are spring-activated, you can easily close and open them. Companies that specialize in roofing in Menlo Park, CA can install these caps quickly, and they can recommend styles so that the flow of your home’s exterior is not compromised. A huge decision you have to make when reroofing your home is what material to go with. There are all sorts of choices, such as asphalt shingles, wood shingles, aluminum, steel, plastic polymer, and clay tile, just to name a few. While searching through these options, consider your budget. Are you trying to save money? If so, asphalt shingles may be the best option because of their cheap price and the fact that they are readily available everywhere. In terms of aesthetics, it’s hard to match the traditional Spanish and Italian look of clay tile. Made from natural clay that is fired in a kiln, clay tiles are extreme long-lasting. They are pretty brittle, though, so that’s something you need to consider. Concrete is another tile that is popular because of its versatility. It can mimic the look of slate, wood stakes, and clay tiles. It is heavy and has to be reinforced with roof framing. Companies who are professionals at roofing in Sunnyvale, CA can ensure these tiles are anchored the right way and in a safe, efficient manner. Installing a new roof on your home doesn’t happen overnight; it is a long process that can be tedious if you don’t know what areas to focus on. That’s why you need to come up with a plan beforehand so that when contractors show up to the house, the project can begin without a hitch.